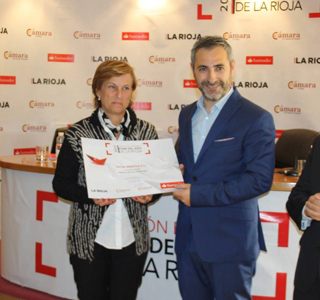 We are very proud to receive the prize for the best SME of La Rioja 2017. 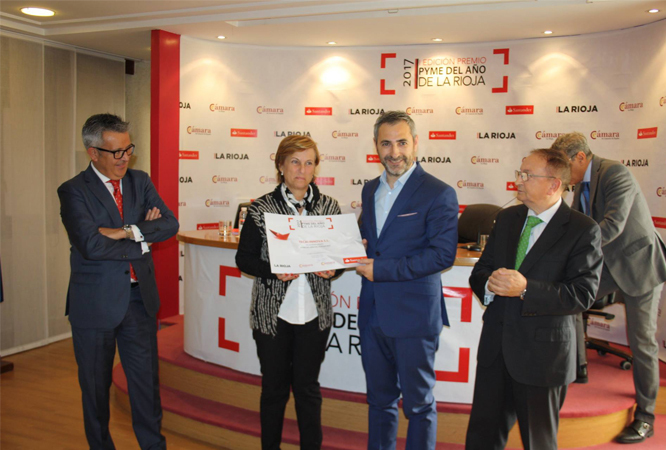 The Chamber of Commerce of La Rioja together with Banco Santander have been the organizers of this first prize for the best SME in La Rioja. The jury chose it as “the one that best represents the spirit of the award, as it is an SME with a solid track record that is committed to internationalization and innovation”. The members of the jury have valued positively that Teinnova is a pioneer in the field of technical equipment cleaning, which over its 10 years of life, has developed more than 40 R&D projects. Our exports represent more than 70% of our total sales which are currently achieved in more than 50 different countries.